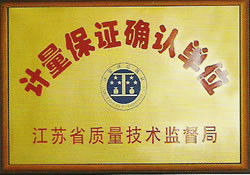 Suzhou Mingstar Co.,Ltd is a professional company focus on filling machine and packing machine business. 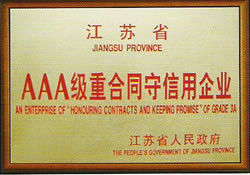 Suzhou Mingstar will be responsible with exporting and logistic business. 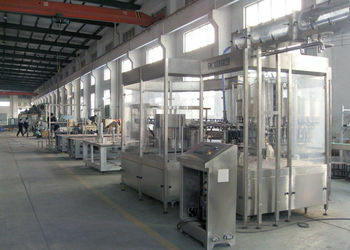 there is professional factory StepChina Machinery which focus on desigining and manufacture. 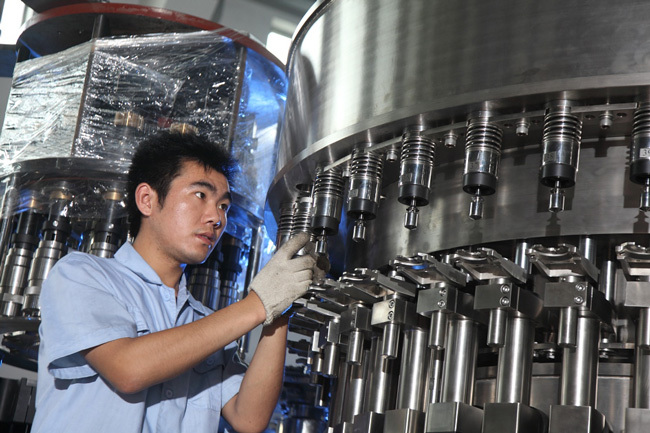 Founded in 2006, Suzhou StepChina Machinery Co.,Ltd, is a leading manufacturer and supplier of beverage filling line, filling machine in China, with the registered capital of 5 million RMB. We are committed to improving the standard of our products to fulfill the growing various solution for packaging and drink industry over the past few years. 1. 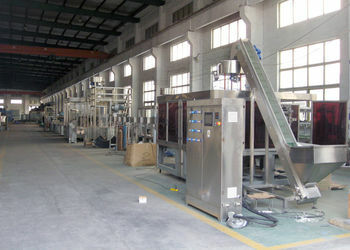 The water filling line which can harvest mineral or pure water both in bottled or barrel packed. 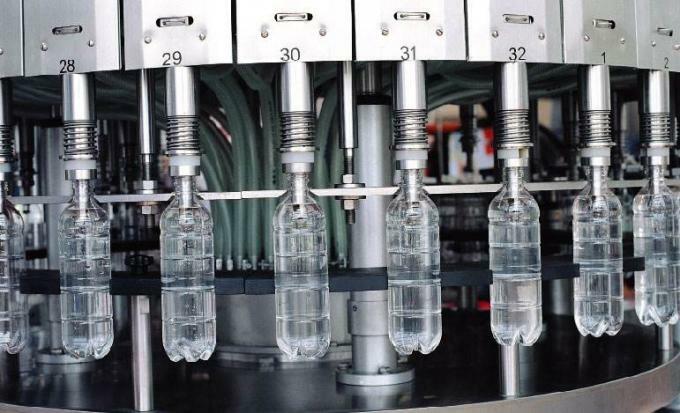 There are CGF bottled water filling production line for 200ml-2500ml and TXG barrel water filling line for 3~5 gallon.Those lines are suitable for producing potable drinking water for you. 2. 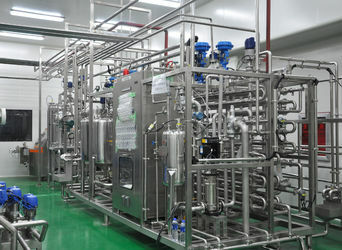 The juice production line which can harvest potable drinking beverage from apple, sour cherry, pomegranate and orange grape, pineapple, tomato, mango and blends etc. This line is suitable for PET bottled juice within the volume from 200ml to 2500ml. 3. The carbonated drink production line is used to produce carbonated drink or spark drink like Coca Cola, Sprite, Pepsi Cola and other soft drink with the capacity from 200ml to 2500ml and with production capacity varies from 6000-30000B/H. 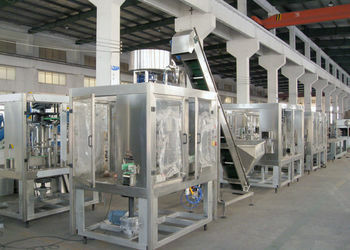 Mingstar offers equipment design, manufacture, installation, worker training of bottled beverage filling line. Mingstar offers worldwide exporting and logistic service. 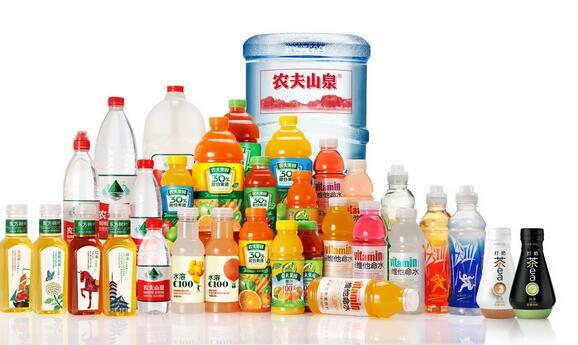 Mingstar focus on PET, PP, PC bottled beverage production. 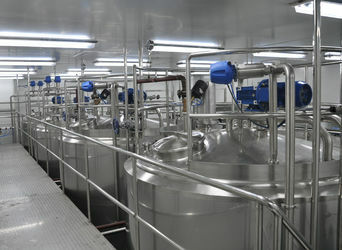 there is always a solution to beverage factory here for you. Reliable experienced team for after service. 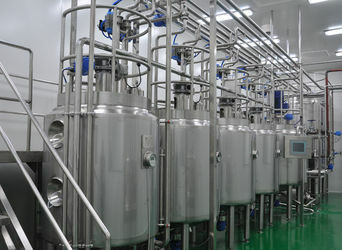 A strict technology team full of beverage factory project experience. An experienced technician team for worldwide installation service. 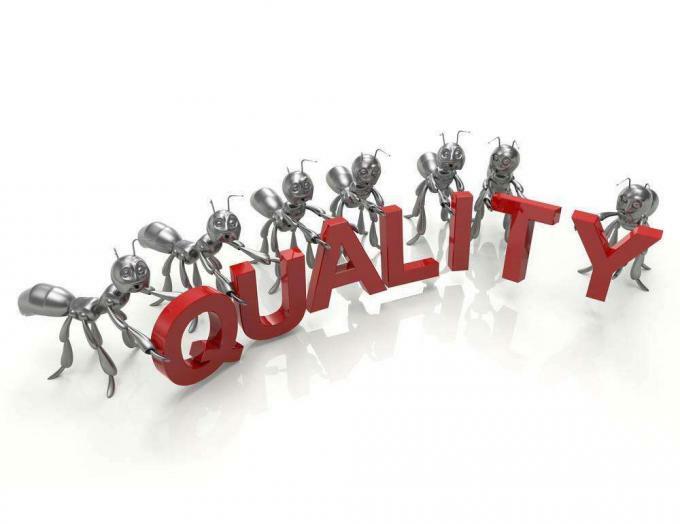 A strict worker team working under high standard requirement. A professional sales team for warm service.